Nicknames: Jamie Madrox, Jamie, Madrox, Mr. Bones, Bones, Big Stank, etc. More Info: Jamie is a manic compulsive- depressant who suffers from a fixation of reality mind states where in fact he breaks down reality with levels of multiple personalities to control his own personal reality. 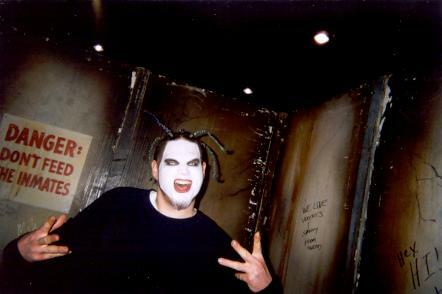 thanks to the same links as on monoxide's page.